If you love caramel corn, you will love caramel corn made the “Old Dutch” way. 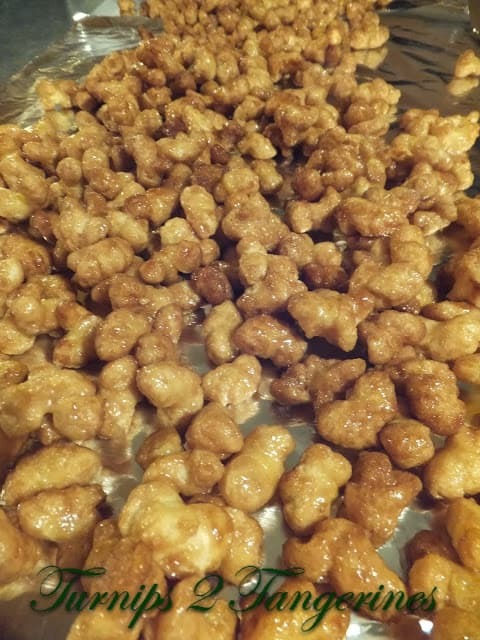 Sticky Caramel Corn is made with Old Dutch Puffcorn. It’s been a family favorite for a long time. We always use the recipe that’s on the back of the bag of puffcorn. It’s delicious and addicting. Sticky caramel corn is made with basically the same ingredients that is used to make traditional caramel corn except puffcorn is used. What’s puffcorn? Puffcorn is similar to popcorn but without the kernels. It’s pretty much just the puff part of the popcorn. Pour Old Dutch Puffcorn into a large roaster pan. Combine butter, brown sugar, light corn syrup and vanilla in a 2 quart sauce pan. Cook on medium heat until mixture has melted. Once mixture has melted, add the baking soda and salt. This will cause the mixture to foam. Stir well. 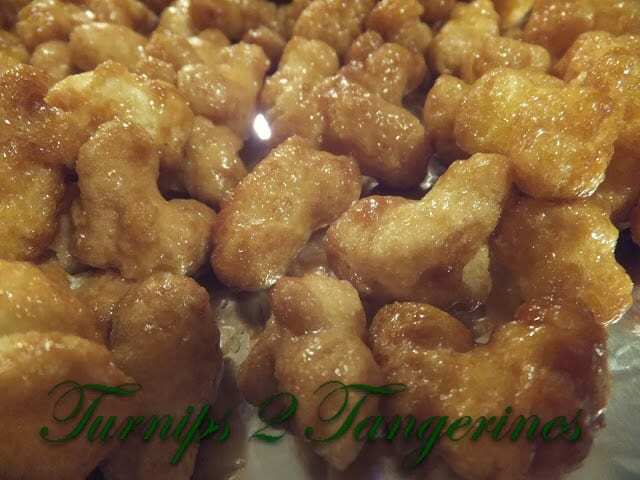 Pour caramel mixture over the Puffcorn and stir until mixed Place in oven, bake for 45 minutes, stirring every 10 to 15 minutes. Watch closely! Remove from oven, spread on wax paper and break apart when cool. Old Fashioned Caramel Corn is a more traditional recipe made with popcorn. 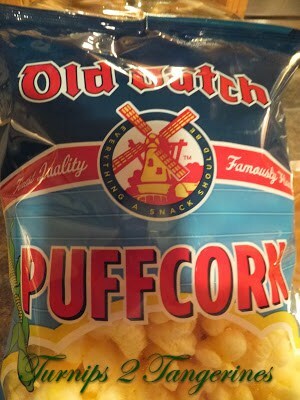 I'm not sure I've ever seen puffcorn here. Will have to look more closely because I wouldn't want to pass up anything sweet, sticky, and buttery. Thanks for sharing.